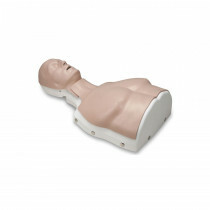 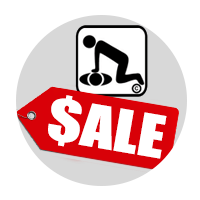 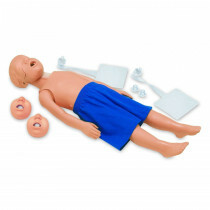 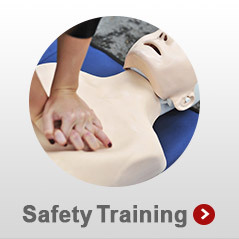 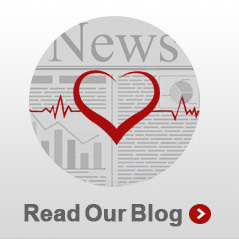 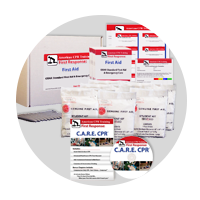 Finding CPR manikins that are sturdy yet inexpensive and low maintenance can be a chore. 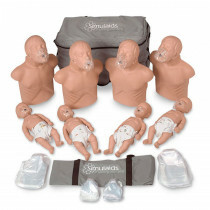 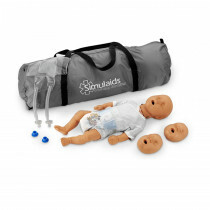 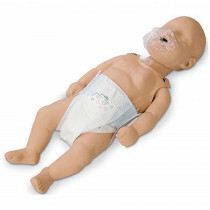 Our Simulaids manikins, including the Sani-Baby, Sani Child and Sani Adult manikins, are not only inexpensive but also very low maintenance because all lung/airway and face shield system parts are disposable and sanitary. 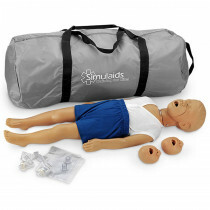 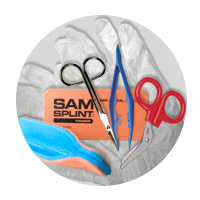 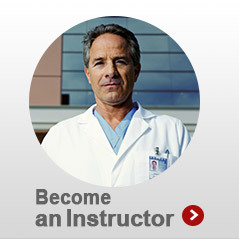 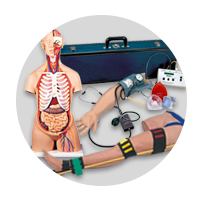 All the Simulaids manikins, like the BLS Trainer, have lifelike qualities so you can train and teach with the most realism possible. 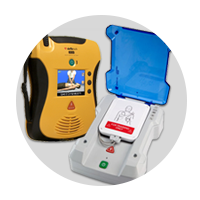 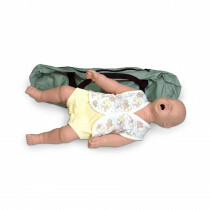 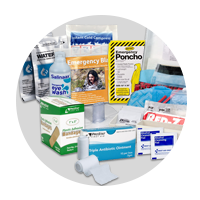 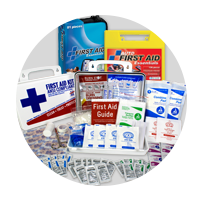 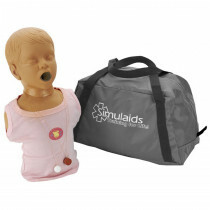 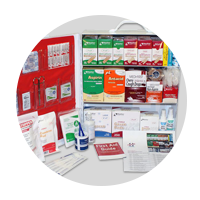 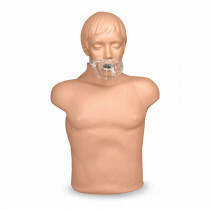 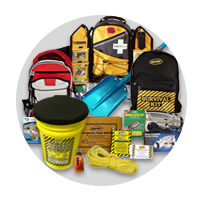 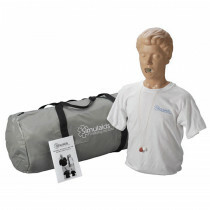 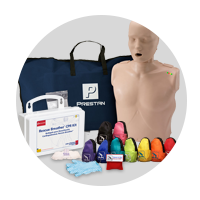 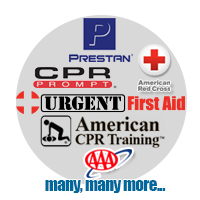 This includes our other Simulaids manikins that are more age specific such as Kim, Kevin, Kyle, Brad, Paul and the very popular Choking manikins, that are among the most useful and helpful. 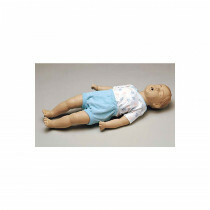 CHOKING Manikins - Completely realistic manikins available in child, adolescent, and adult sizes. 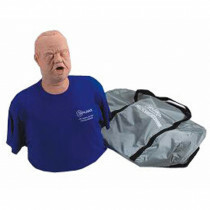 Each life-size head and upper torso allows practice of abdominal thrust, chest thrust, and back blow procedures for clearing FBAO’s. 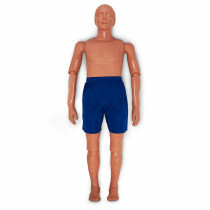 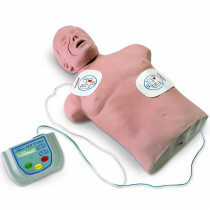 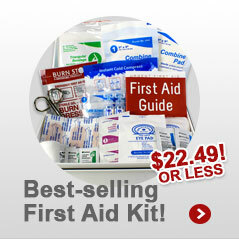 Manikins are made with specially selected durable vinyl to create tactile realism. 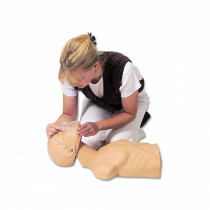 When correct clearing procedures are performed, the manikin will expel the object causing the obstruction. 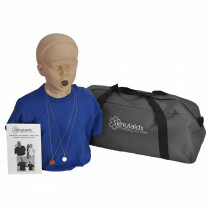 The choking objects provided make excellent practice obstructions. 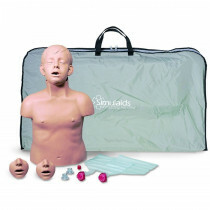 Each manikin has a ribcage, xiphoid process, and jugular notch to provide anatomical reference points for the demonstration of hand placement for CPR technique. 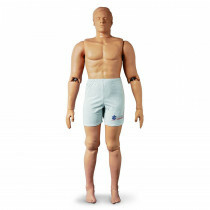 This aids in learning the physical shifts that are necessary. 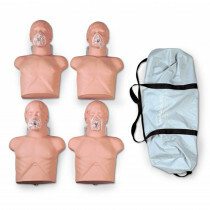 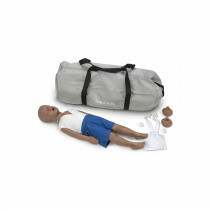 these manikins include choking objects, shirt, and soft carry bag.